Last modified on January 4th, 2018 by Vincy. 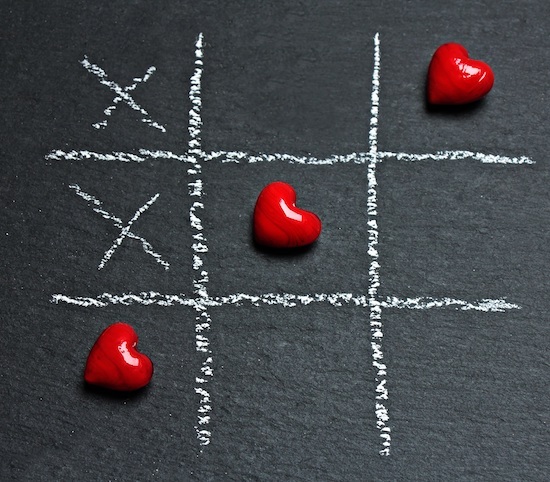 In this article, we are going to learn to code the Tic Tac Toe game using jQuery. I will present you a code and it will show a single player Tic Tac Toe game panel to the user. In this game, the user will play with the computer. It is designed with the simple logic to make the player win easily against the computer. Similar to this article, in a previous tutorial, we have seen an example of creating bouncing ball animation using jQuery. In this example, the game panel contains clickable boxes in 3×3 grid view. On clicking these boxes, it will be marked with the corresponding markers. When the user selecting a box then the X-marker will be added and a random box will be chosen to add O-marker for the computer’s turn. 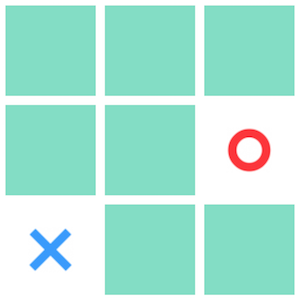 This HTML code is used to show the 3×3 grid view as the Tic Tac Toe game panel. This grid contains 9 clickable boxes. On clicking these boxes, the jQuery function will be called to mark the users play and trigger computer’s play automatically. The following jQuery script contains functions that are used to handle the click event of the users and to trigger the computer’s play. When the user selecting a box in the game panel, then the jQuery code will be executed to mark that box with X-marker. Then, it will choose a random box from the game panel which is not clicked and marked already. This random box will be marked with the O-marker for the computer’s turn. Below screenshot shows the Tic Tack Toe game panel with the X and O markers denoting the user and the computer game entries.